Recognised for his outstanding contribution to science and research he joins an elite 500 strong fellowship honoured for having made sustained and significant contributions to Australian science. He is the first person in his discipline to be made a Fellow of the Academy. 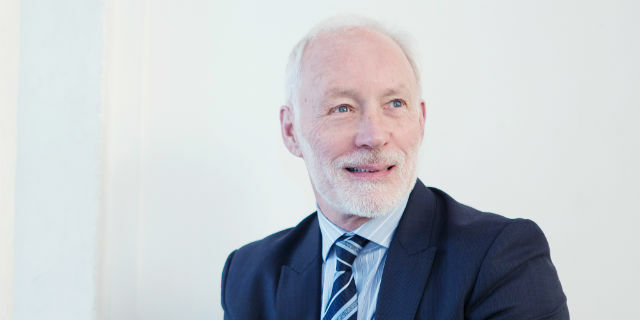 Professor McGorry is a world leader in the area of early psychosis and youth mental health and pioneered the early intervention model of care for young people with first episode psychosis. This model of care, which focuses on intervening early and providing holistic care to young people at the early stage of illness has been recognised as one of the most significant recent reforms in mental health care and has been adopted by the Australian Government and countries around the world.